First tracks? Of course, it is difficult not have that. 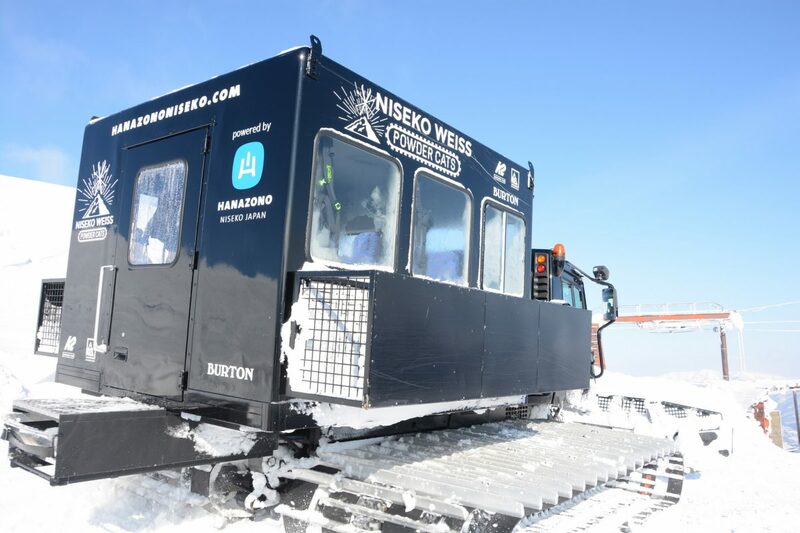 The venue of the NISEKO WEISS POWDER CATS is Mt. Weisshorn, once a ski resort but currently not used by anyone but Hanazono Resort. This means the entire mountain is available for private use for parties up to 12 people. 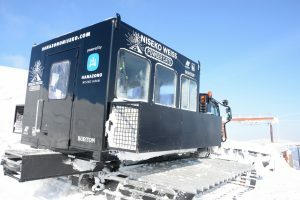 This is a full day tour of up to 12 guests that includes lunch, safety gear and pick-up/drop-off to Hirafu accommodations. Starting at 8:30 am, for 7 hours, the whole mountain is yours.